Dyed hair needs special care. Hydro Shampoo from Wella is specially formulated to moisturize normal and dry hair. It cleans your beautiful hair without adding weight or volume. 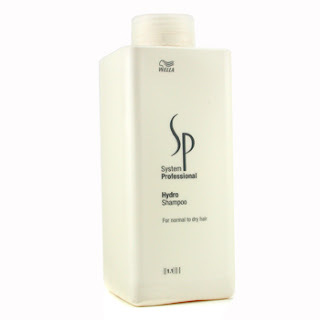 Hydro Shampoo can be used by sleek hair fans. If you extensively use a hair straightener, I recommend you to use a hydrating shampoo and masque to protect your hair.